Last Sunday, while walking in the neighbourhood of New Toronto, I came across a sign. 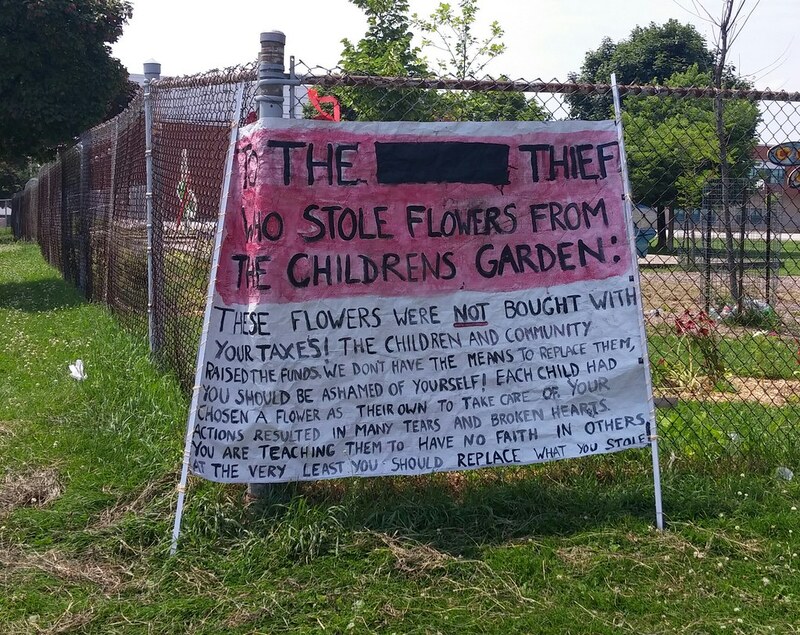 Flowers were stolen from a children's garden at Second Street Junior Middle School. I took this photo of the sign. I also sent out this tweet. The next day, I heard from a reporter at CTV Toronto. He wanted more details and thought this would make a good news story. They sent over a camera crew and aired this story on the 6pm news on Monday. “I’m very, very upset. Give them back right now,” one young student said. 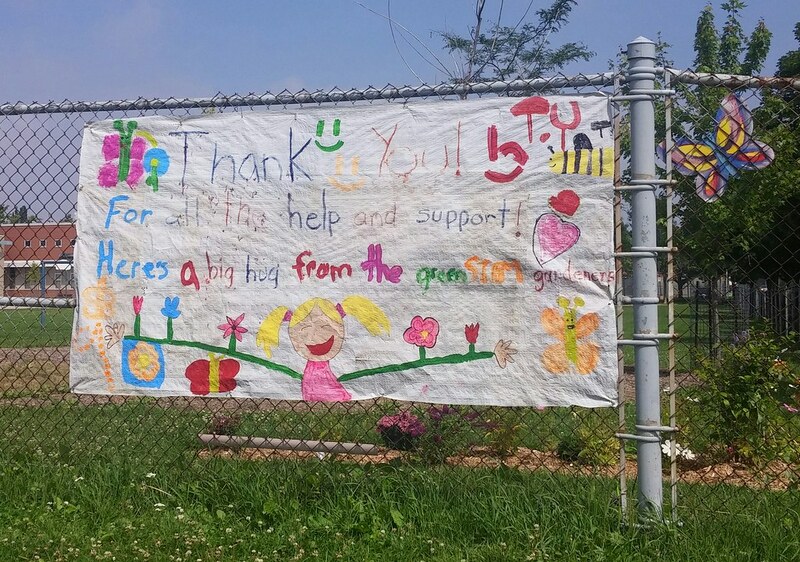 The students raised $500 to create the garden. I was then contacted by Robin Evans Clarke who saw my tweet and wanted to donate money to the flowers fund. I passed on the contact info I had for one of the parents helping out with this project. 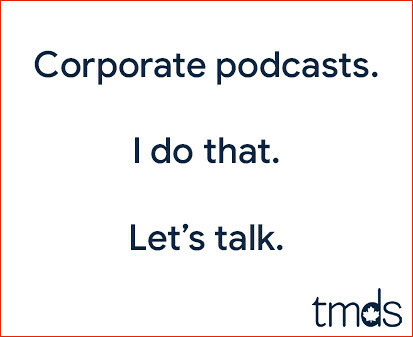 That's when she started an Indiegogo campaign. In less than a day, with a little help from Reddit, she raised her target of $500. Stealing flowers is definitely hitting a new low. All I did was raise a little awareness. Others took the ball and raised the funds to buy these kids new flowers. I saw the story on the news & felt so sorry for everyone. This is as bad a somebody stealing money from Salvation Army box during their XMAS campaign. Good on you Mike spreading awareness on this story. A good conclusion. Mike: It's nice of you to raise awareness of this story but even on a slow news day in the middle of summer, this story has no business being on the 6:00 news. The other day I tweeted a picture of homophobic graffiti I saw along a biking trail and it ended up on the Global news site. The bar for news content isn't particularly high these days. I think it is nice when a story like this ends up also being a story about the kindness of strangers. We need more news stories that are not all about doom and gloom. Good job for doing your part, Mike! Good for you! It was in today's "Toronto Star".